Everyone enjoys loves football in America. The SuperBowl is the most watched American TV event on a yearly basis. Football can be a metaphor for war, competition, and victory. That is why so many young men risk injury to play the sport. Injuries are a reality, and behind the scenes, there are trained professionals ready to give assistant to the players. 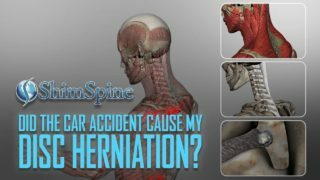 As a spine surgeon, I worry about the effects on the spine. Every year, we witness at least one of two NFL players go down with a spinal cord injury. Many times, there are simultaneous concerns about loss of consciousness, as well as breathing problems for these players. In that scenario, the protective helmet and face mask can be a hinderance in delivering attention to the players breathing airway. In unconscious players, or with those with a neck complaint, often there is a dilemma on removing the helmet versus removing the face mask to deliver airway protection. 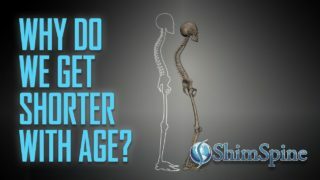 In the June 2014 Spine Journal, Erik E. Swartz, et al designed a study to answer that very question. 22 experienced athletic trainers were enlisted to remove the face mask or the whole helmet (Riddell Revolution IQ and VSR4 helmet. These modern helmets have a quick release built into the helmet) . A variable of inflation or deflation of the helmet was also investigated. A six-camera 3-D motion system was used to record motion of the head during the removal, and for each scenario. Volunteers were fitted with helmets and pads. After measuring the motion measurements during both the helmet and facemask removal procedures, range of motion changes were compiled for each scenario. The study showed much less motion of the head with the face mask removal. 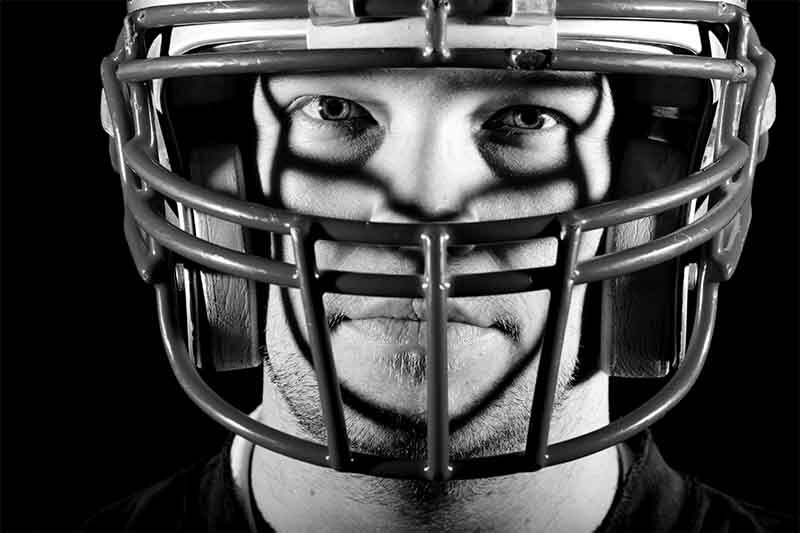 The study concludes the safest option is to remove the face mask on a football player with an unknown neurologic status. In this scenario, the responders must protect the spinal alignment while ensuring adequate ventilation. Helmet removal might be necessary if adequate ventilation is not possible with the helmet and chin strap in place.